Apple has quietly updated iMovie for iOS so that it will run on the original iPad. Previously, Apple only supported iMove on the iPad 2. 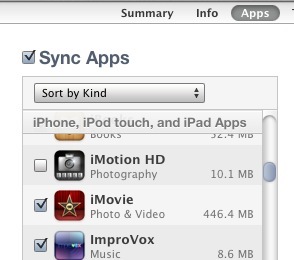 As of iMovie version 1.3, though, you can officially install it on the iPad 1. Sync your iPad and you’re done! Note: iOS 5.1 or higher is required. iMovie is $4.99 in the App Store.